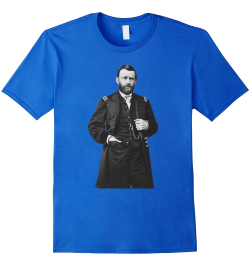 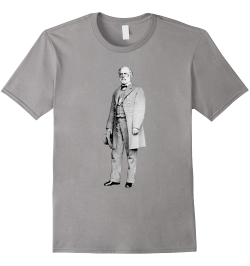 Have you ever wished you could wear a picture of General Grant on your chest? 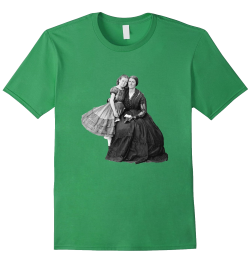 Or how about Belle Boyd? 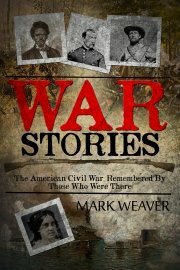 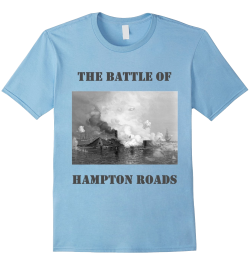 Or maybe a picture of one of the great civil war battles would suit you better? 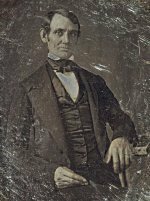 If so, you are in luck! 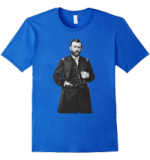 We are launching the ACW Story T-shirt store on Amazon, and we plan to include shirts like those mentioned, and so much more. 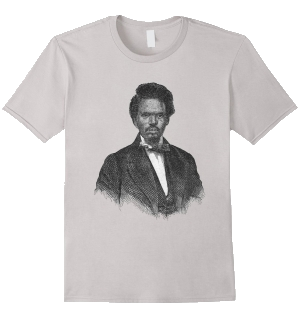 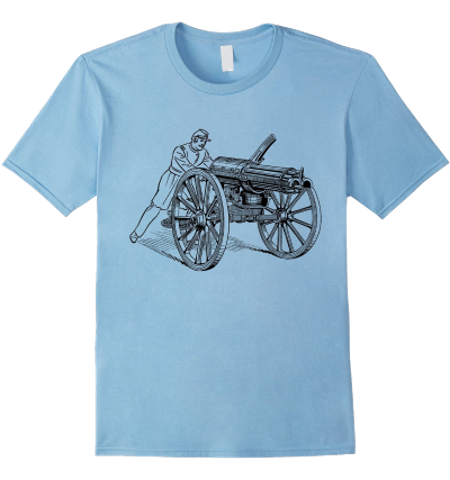 We will have American Civil War T-shirts for reenactors, students, and Civil War buffs of all kinds.